Water is what makes Planet Earth so unique. Human beings can’t live without it, we’re practically made of it. Drinking water daily and constantly, about 8 glasses of water a day (or approximately 2 liters) is important to keep you well during the Summer and every day of the year! The moment you feel thirsty, you’re already dehydrated. Today we share with you some of the important benefits of drinking plenty water daily. Our body is 75% water. 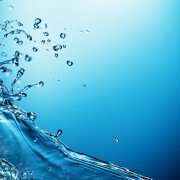 We need water as virtually every cell in our bodies. 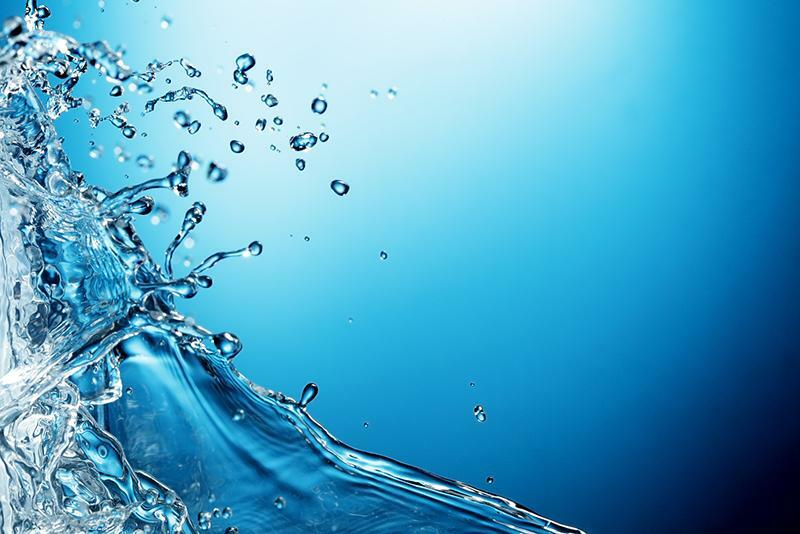 As you drink water, water goes into cells and it plumps them as with your skin cells. Let’s see some of the many benefits that drinking plenty water brings to our lives. Water can help you lose weight: Choosing water over a high calorie beverage will definitely prevent you adding those into your body. It also boosts your metabolism and helps you feel full. Drinking a glass of water a bit before a meal will help you eat what your body really needs. Water gives you energy: Considered an energy booster, water can give your muscles exactly what they need if feeling tired. When cells don’t maintain an adequate fluid and electrolytes levels, it ends up in muscle fatigue. Drinking enough water during the day will help your heart pump blood more effectively and transport oxygen and other essential nutrients to your cells. Water helps you prevent pain and help fight diseases: Aching joints and muscle strains can occur if the body is dehydrated. Drinking water helps prevent muscle cramping and lubricates joints in the body. Also, water helps with decongestion and dehydration that occurs with diarrhea and fever. It also prevents hangovers! Water maintains your body in optimal conditions: Getting rid of waste through sweat and urination is vital to eliminate toxins from our bodies. Our kidneys and skin will thank us! Drinking water reduces chances of kidney stones and improves skin complexion. It also boosts our immune system, making us feel energized and feeling great! Call us today to schedule a consultation and begin your personalized skin care plan! 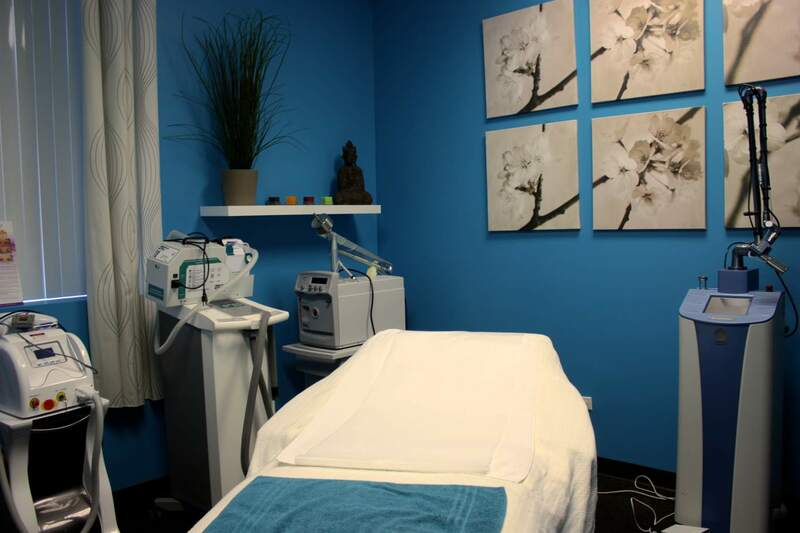 Hellenic Laser Spa is located in Lowry Town Center, on 7465 East 1st Ave., Suite C. All our treatments are performed by laser trained professionals, licensed estheticians and certified injection specialists. 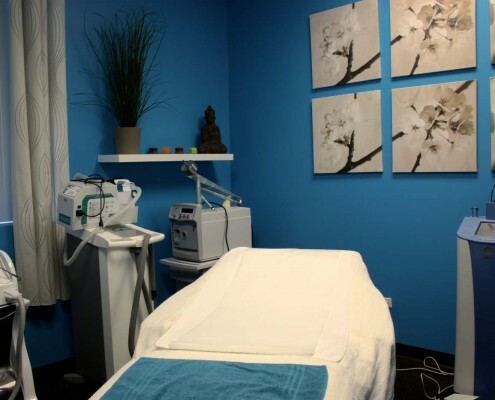 We offer: CO2 Fractional Treatment, Injectables and Fillers, Skin Resurfacing treatments, Laser Hair Reduction, Teeth Whitening, and many more. Check our prices. Contact us for more information: 303.366.3222 or email us at info@helleniclaserspa.com.